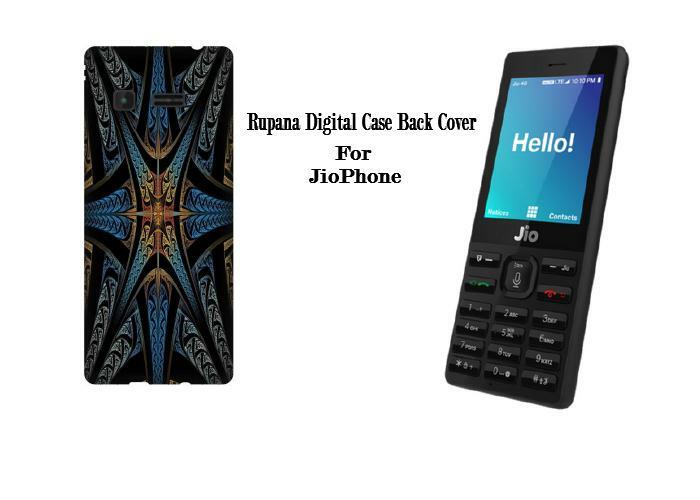 Rupana digital plastic back cover designed for JioPhone owners who prefer minimalist-style protection. The back cover is a sleek form-fitted rubberized shell that aims to protect your phone from everyday wear and tear. It is surface treated with rubberized coating which provides a slip-free grip. The Rupana plastic back cover provides a set to complete front And backside scratch.